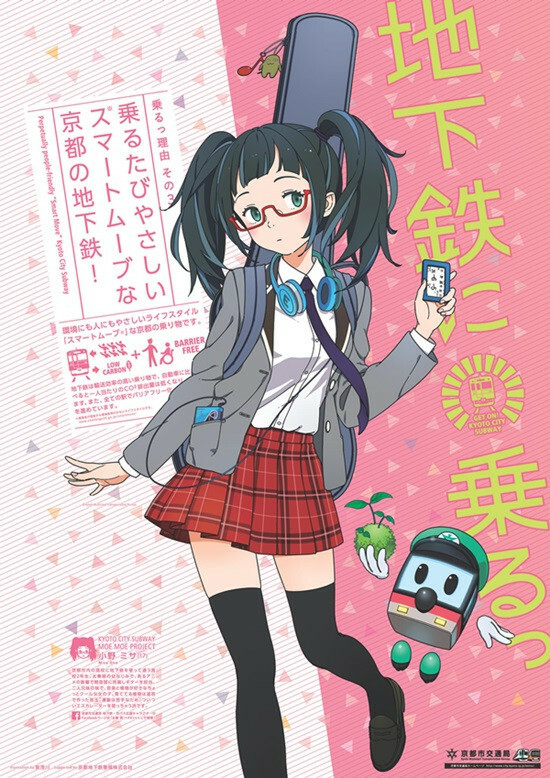 As reported, the crowdfunding for a new short anime featuring the mascot girls of the Kyoto-city Subway was held in March 2016 and collected an amazing 10,422,000 yen in total, which was ten times more than its initial goal of one million yen. 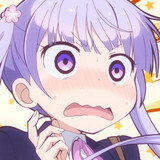 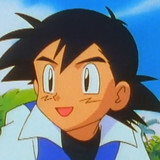 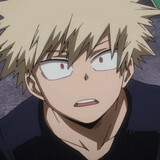 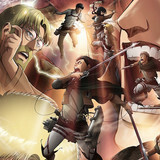 Thanks to the huge success, the anime's length was extended from the planned five minutes to 12 minutes. 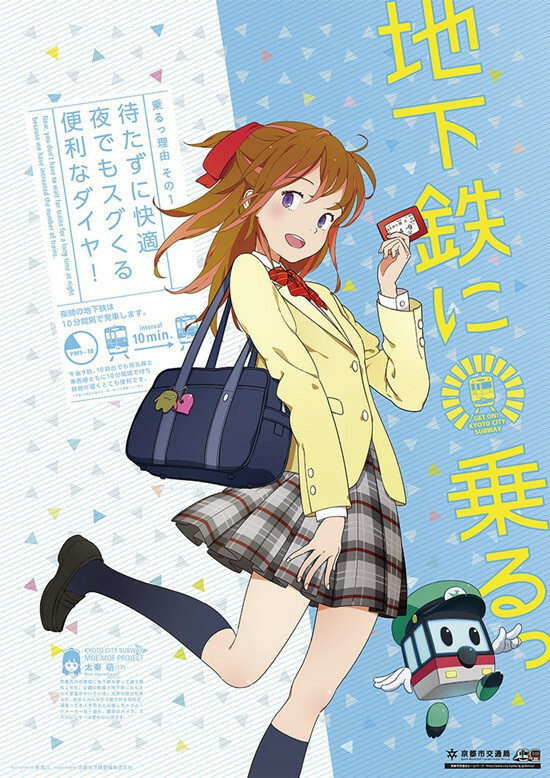 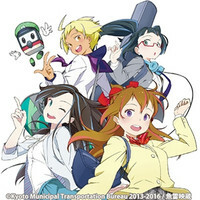 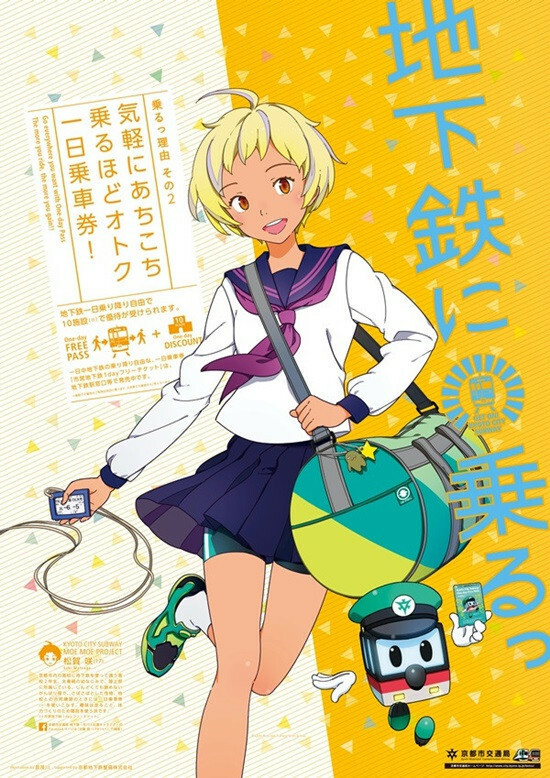 The anime produced by Gyorai Eizo (Urawa no Usagi-chan) was completed in May 2017 and after several screening events in Kyoto and Tokyo, it has been streamed on Kyoto Municipal Transportation Bureau's official YouTube channel for free since May 29, 2018, the official subway day in Japan.